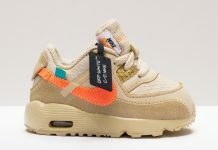 Just in time for the coming Fall and Winter seasons, Nike has released the revamped ‘Utility’ versions of two of their most popular shoes. 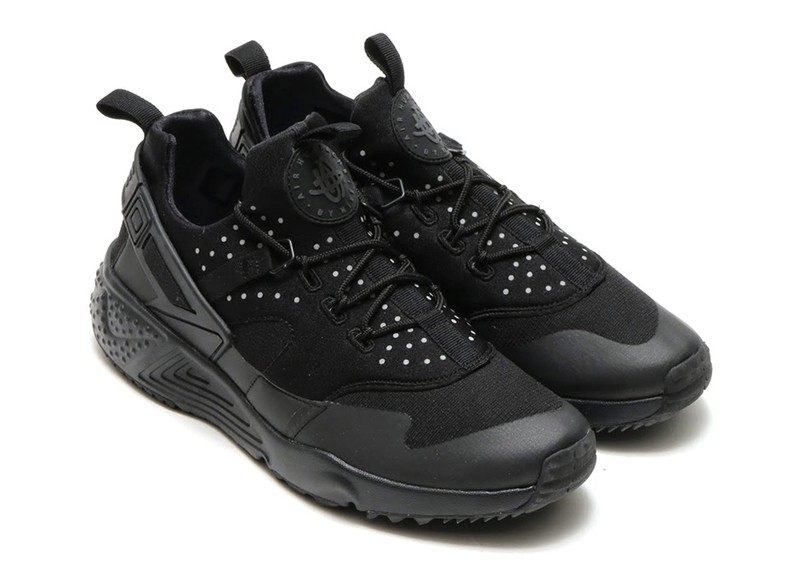 Recently giving us a look at the Air Huarache Utility, Nike has returned with an unveiling of the Air Max 90 Utility shoe as well. 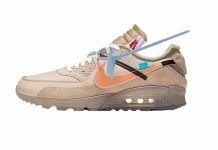 Both shoes still don their familiar silhouettes, each receive a rugged update appropriate for the coming weather changes. 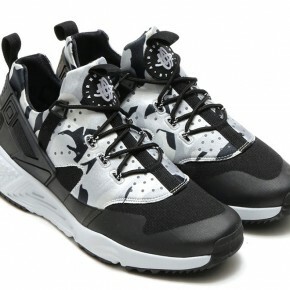 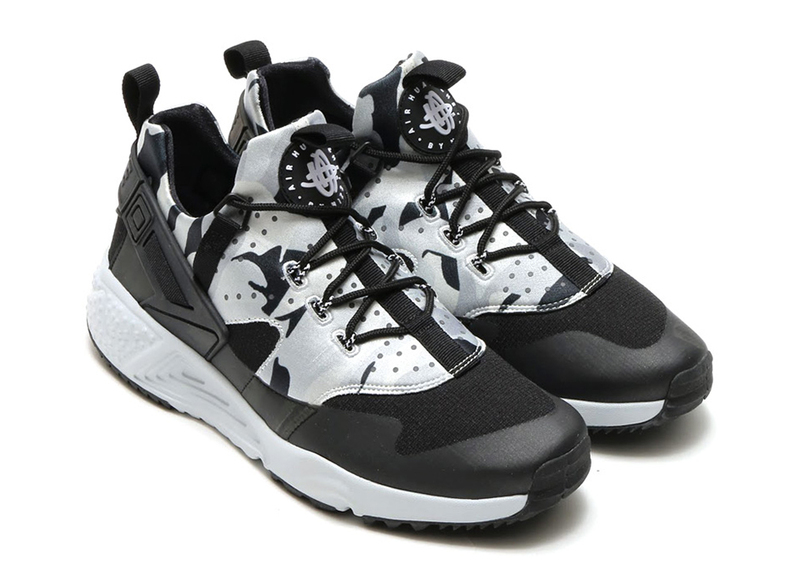 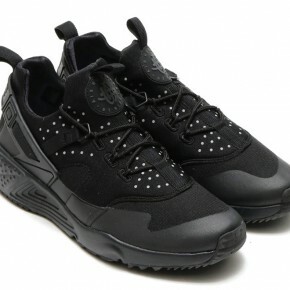 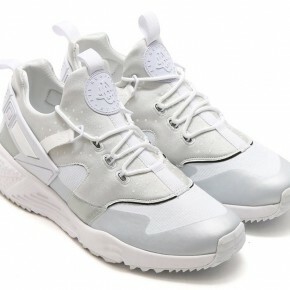 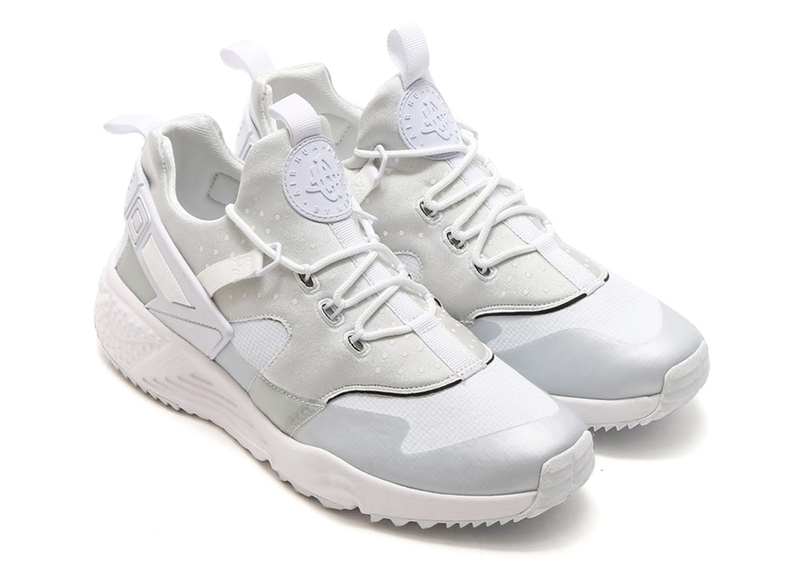 Available in colorways of Camouflage, Black/Grey, Black, and White, the Huaraches receive a change in laces and inclusion of a reconstructed toe box. 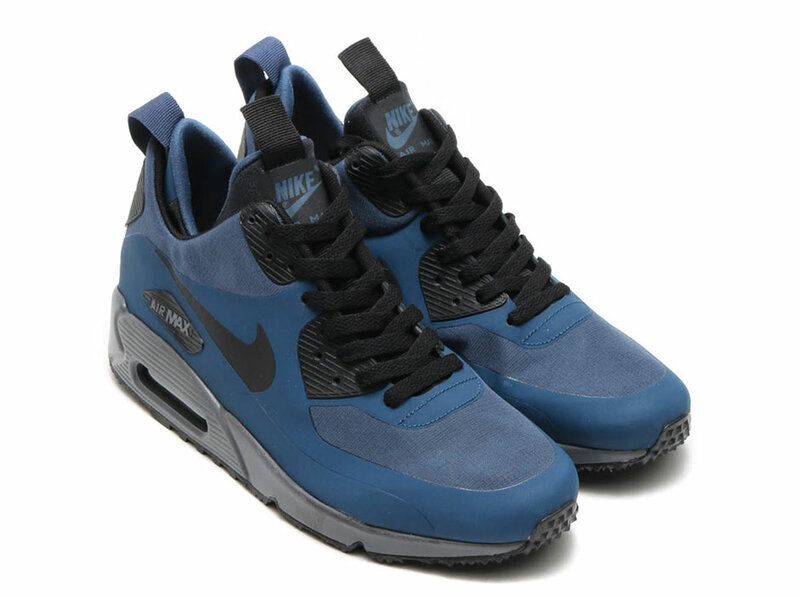 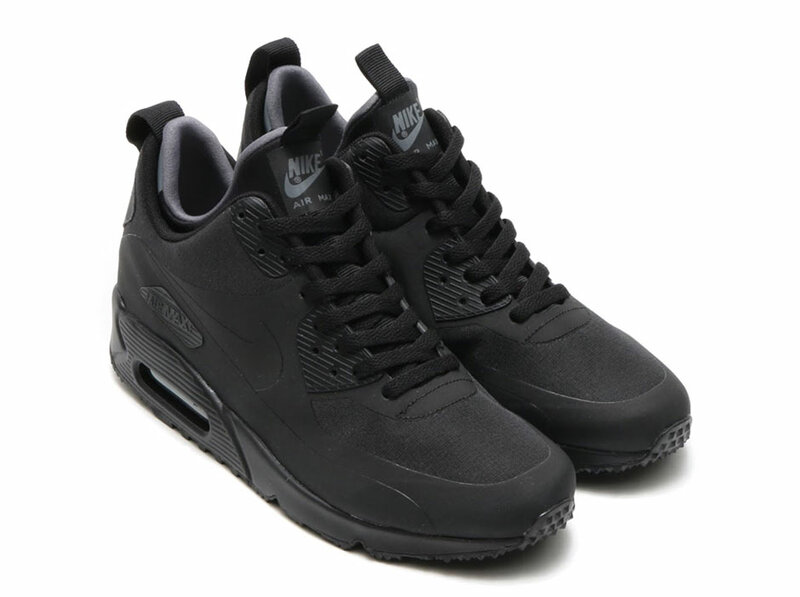 The Air Max 90s boast an interior neoprene sleeve that sits within an elevated base, providing both comfort and performance. 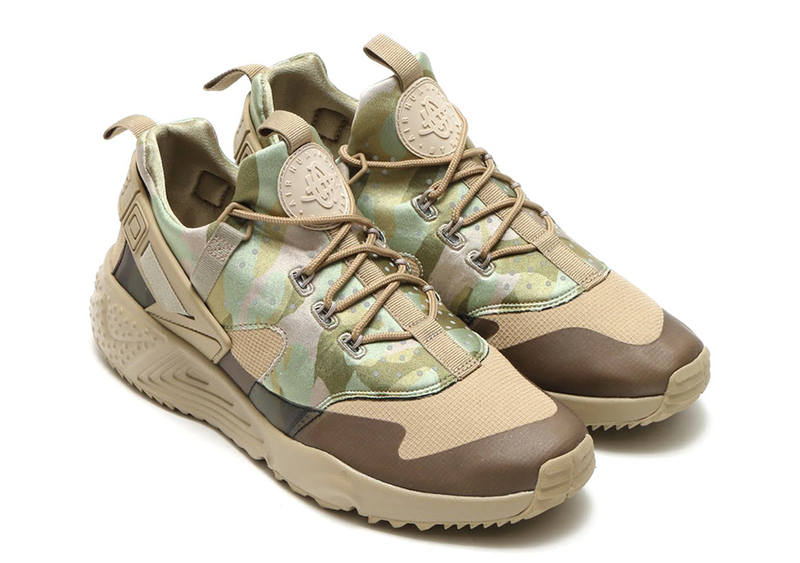 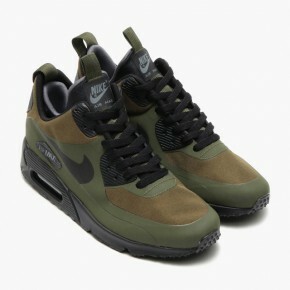 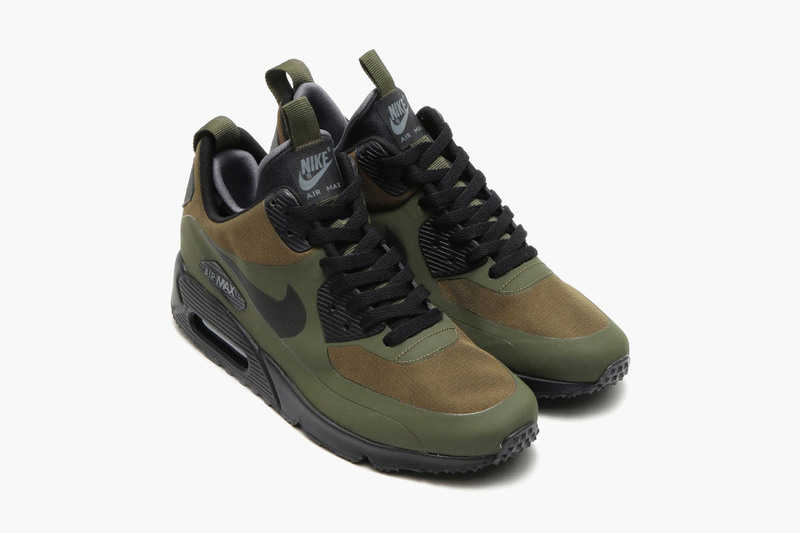 These will be available in colorways of White/Black-Blue, Blue/Black-Grey, Black, and a Brown-grey combination reminiscent of a camouflage pattern as well. 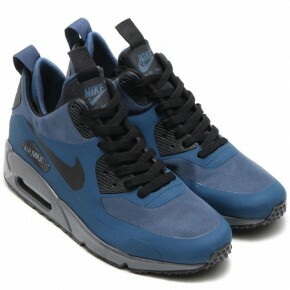 With both shoes packing serious looks, making a decision between the two will prove to be a challenge for most.